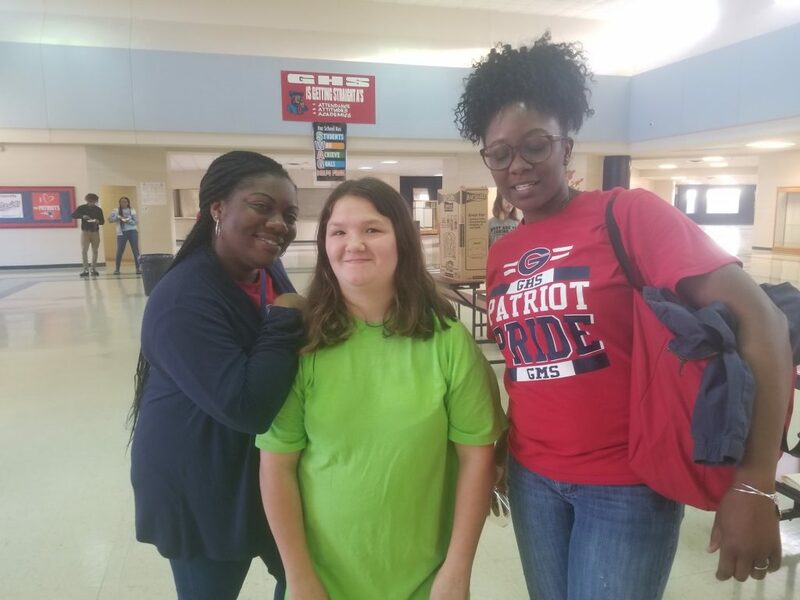 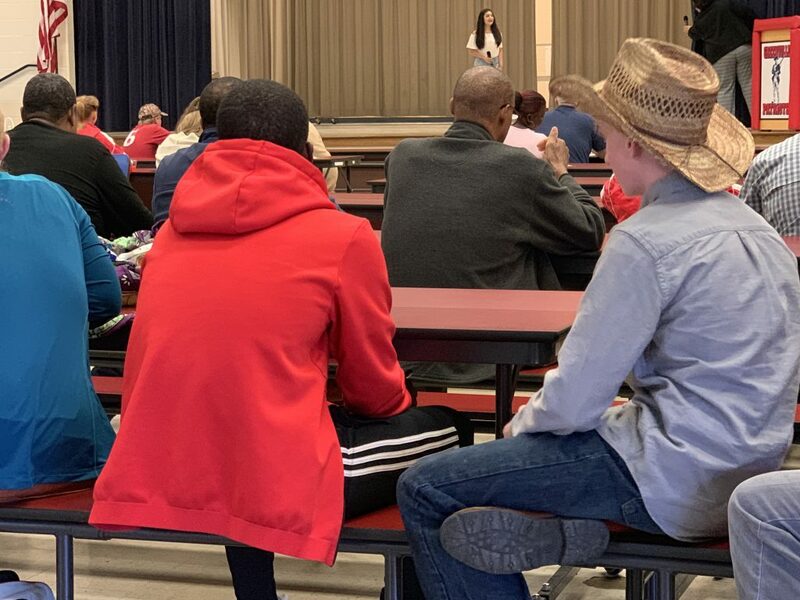 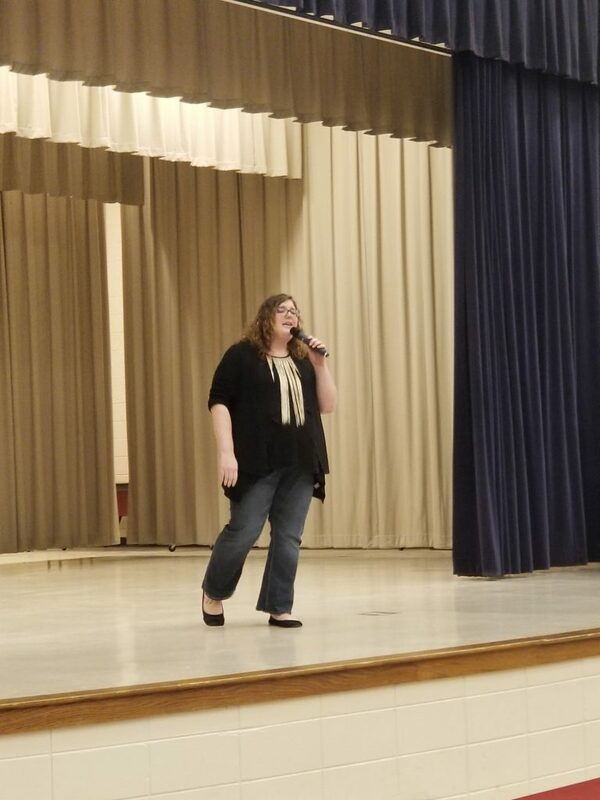 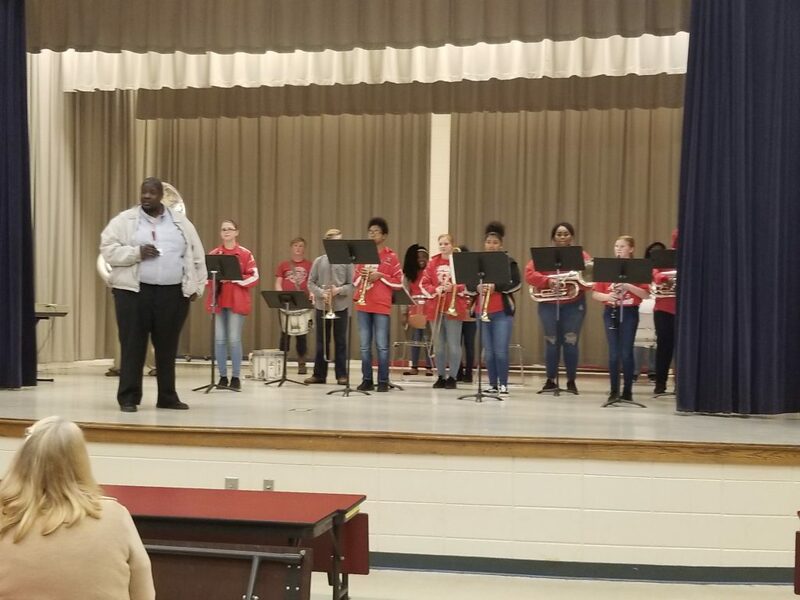 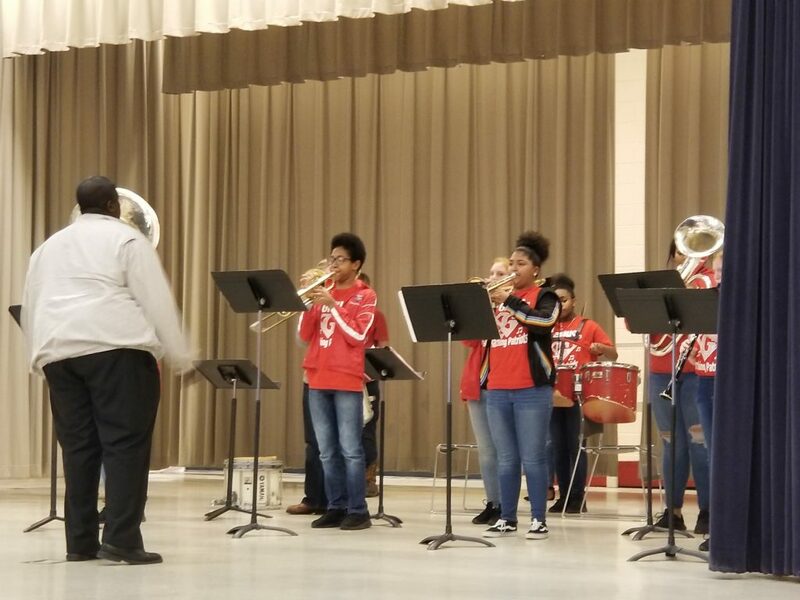 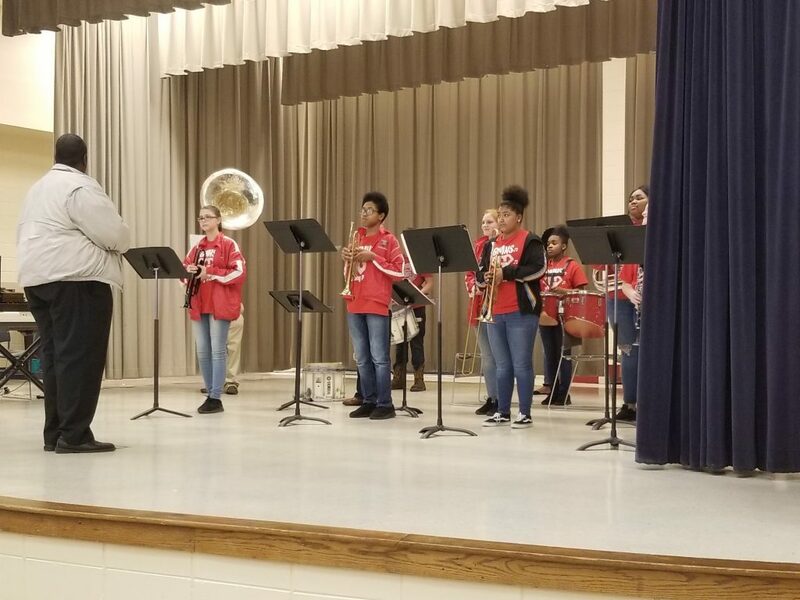 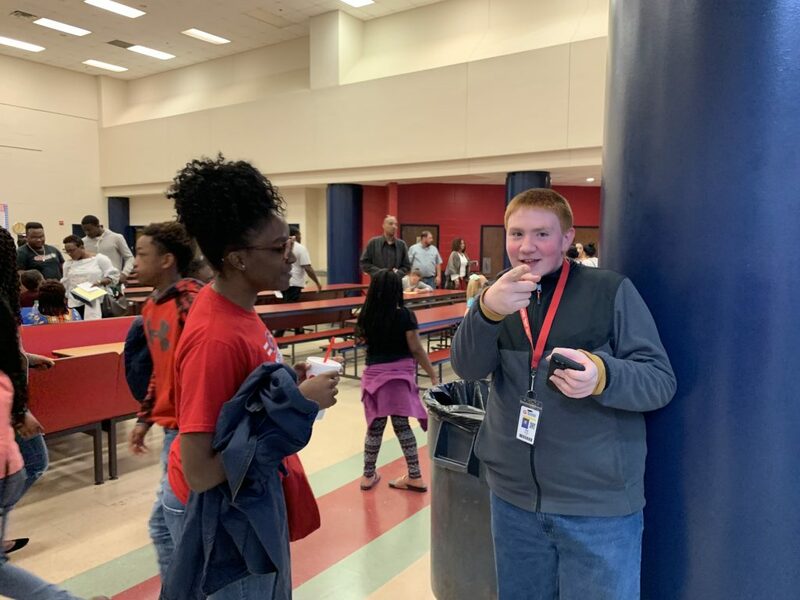 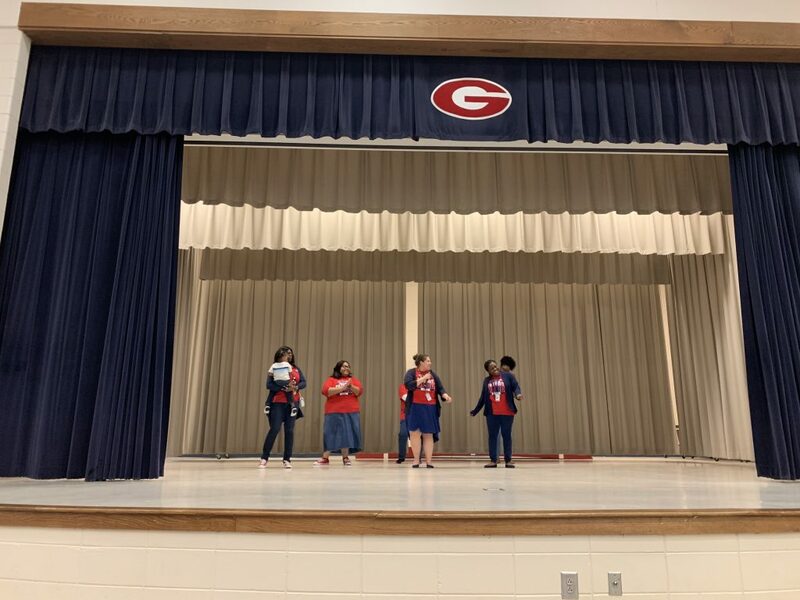 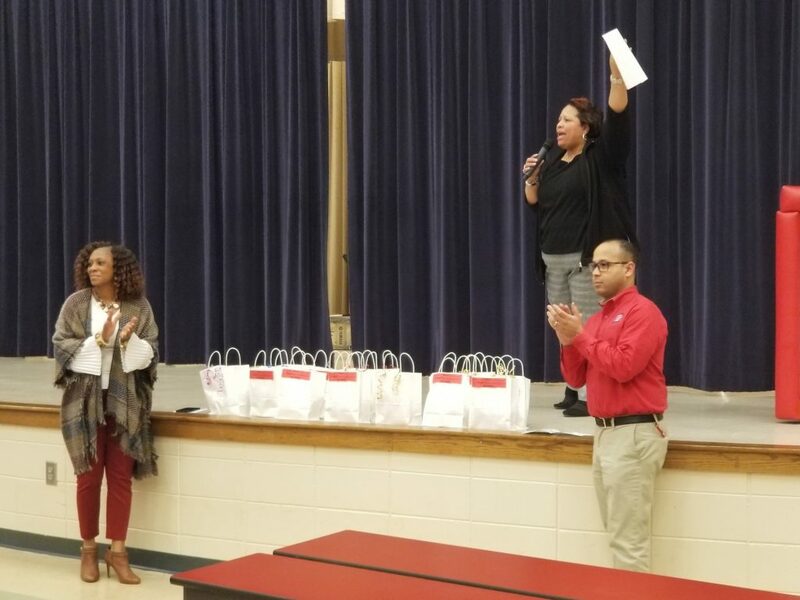 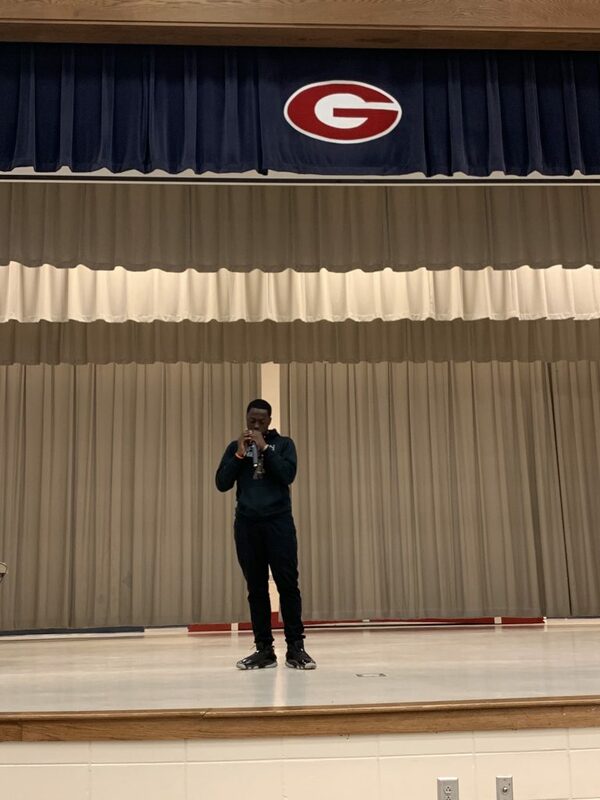 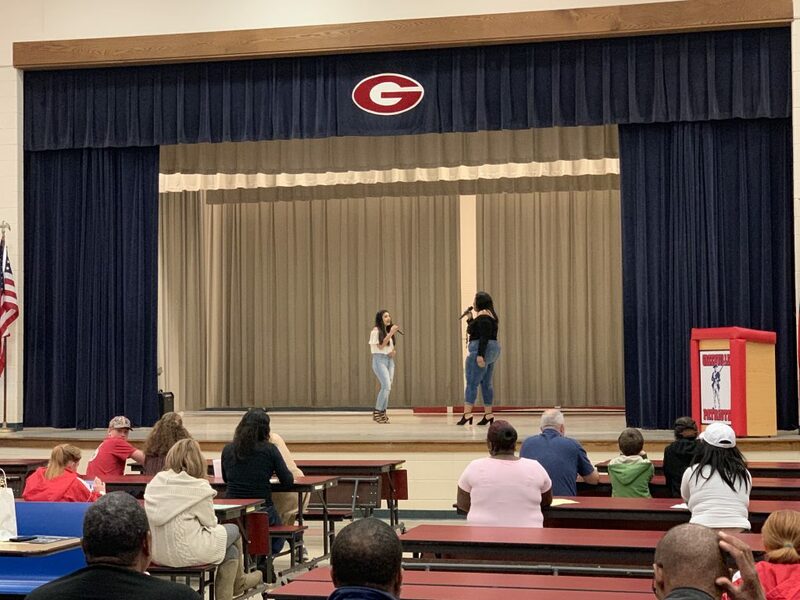 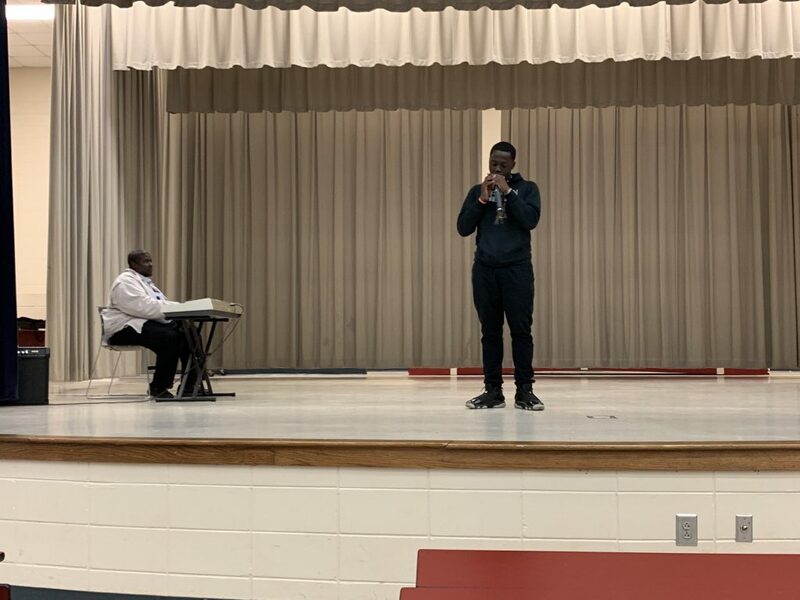 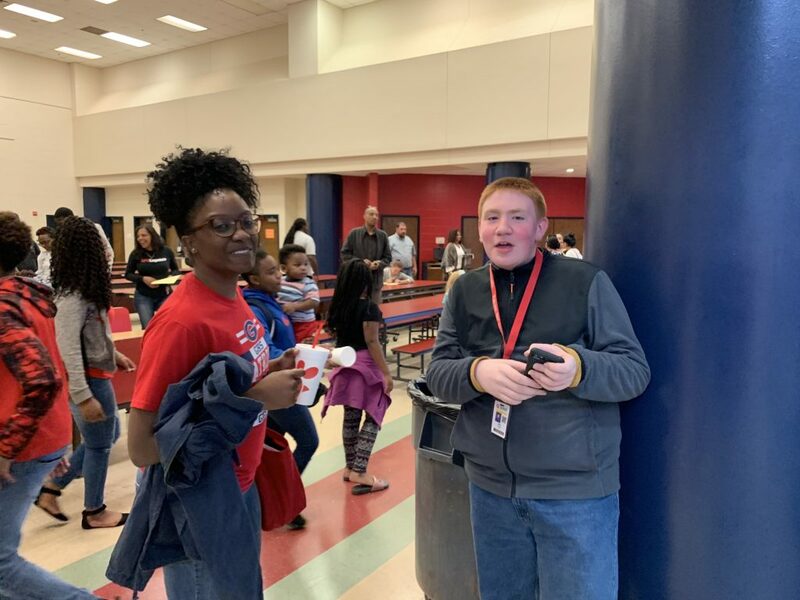 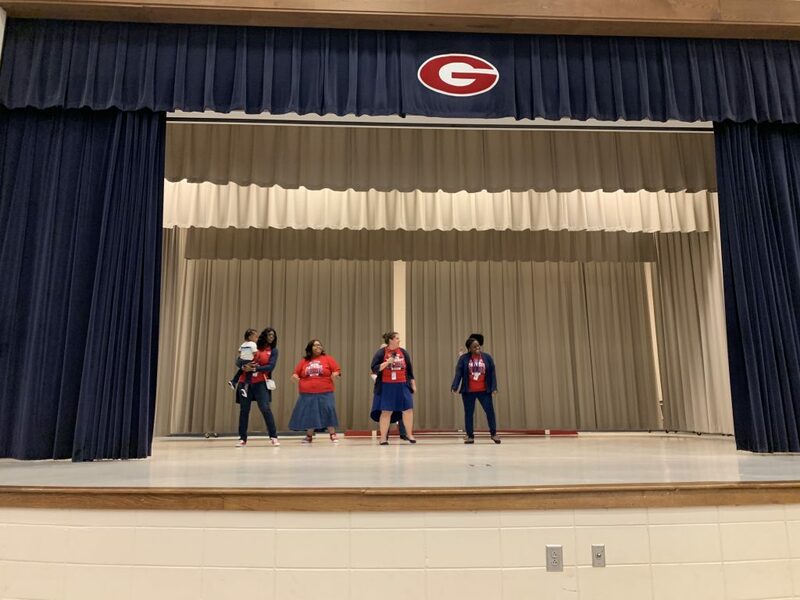 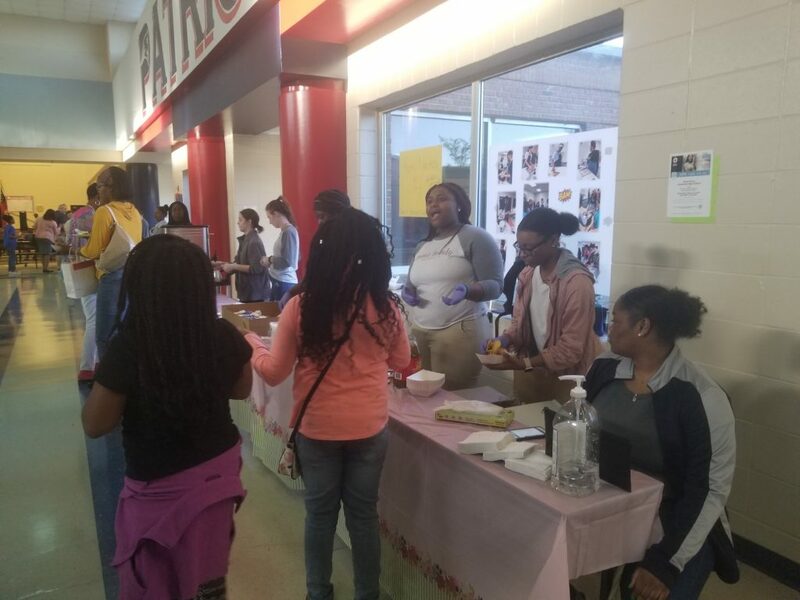 Last night’s Cultural Diversity Program and Parent Recognition Night at Greenville Middle High School was a huge success! 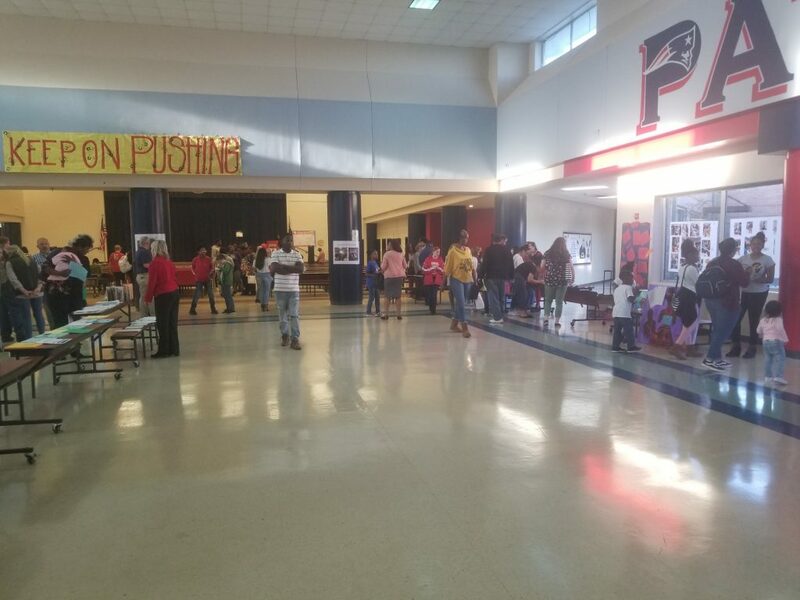 Thank you to all of the students, parents, community members, teachers, and school staff who attended. 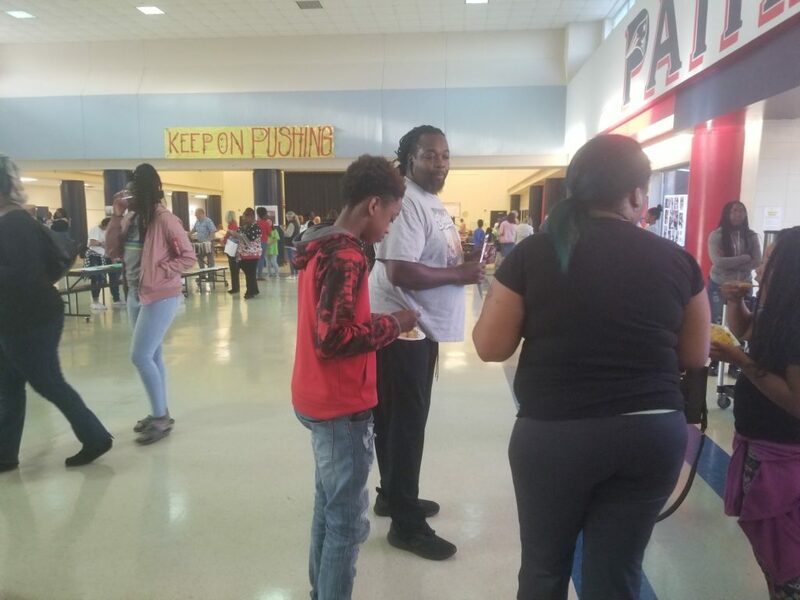 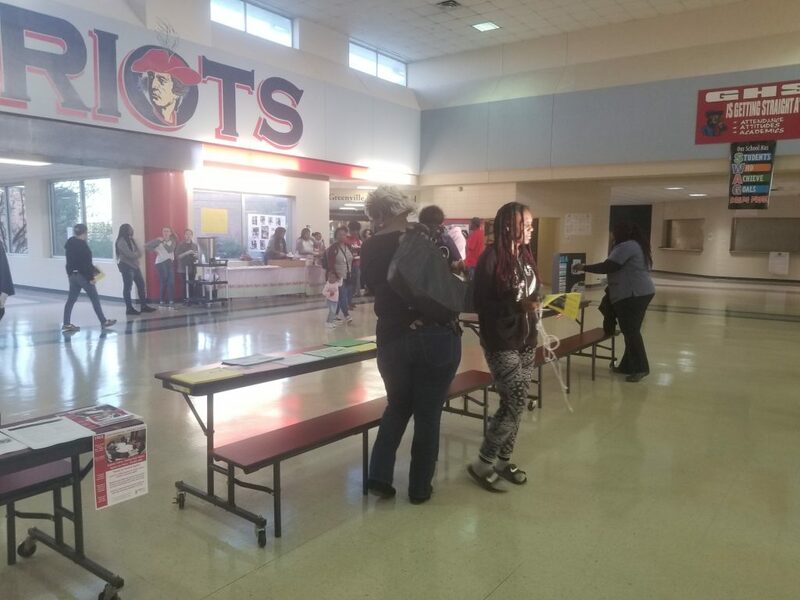 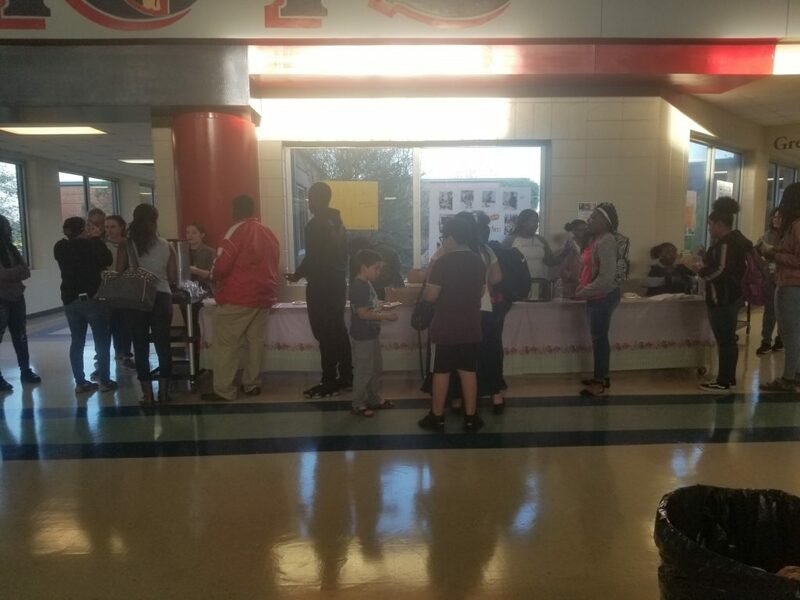 It was the largest turnout we’ve had at a parent event all school year! 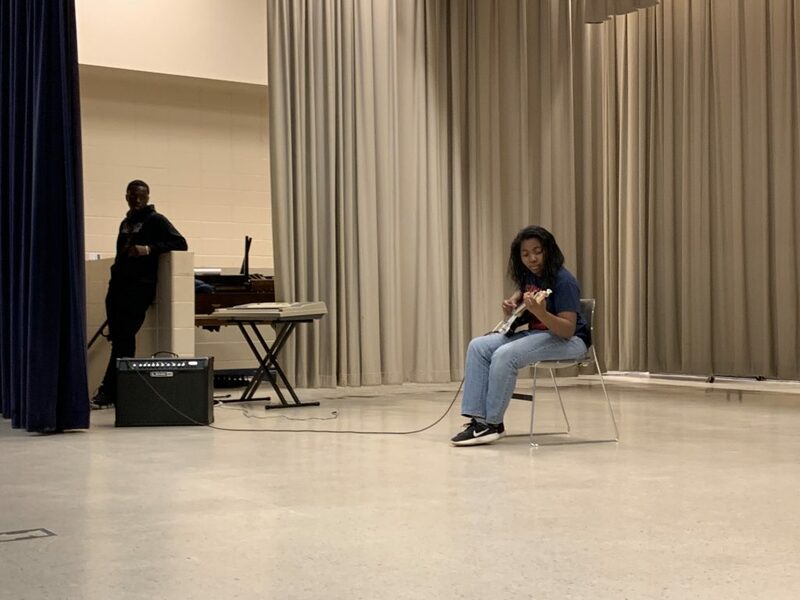 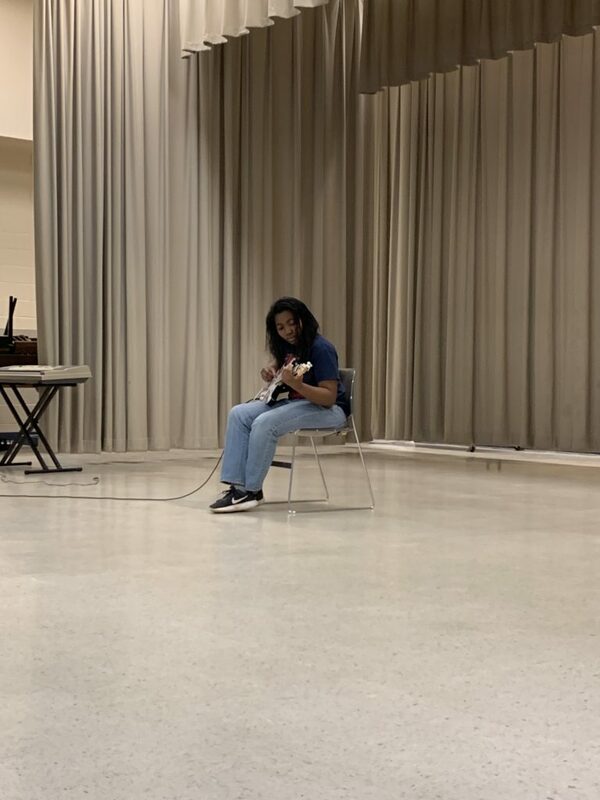 Thank you to all of the students and teachers who participated in the program and showed off their many wonderful talents! 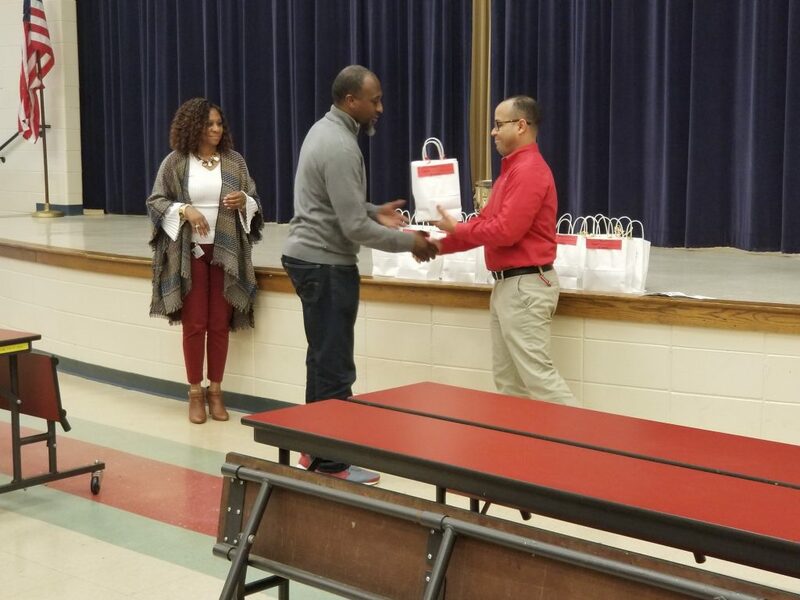 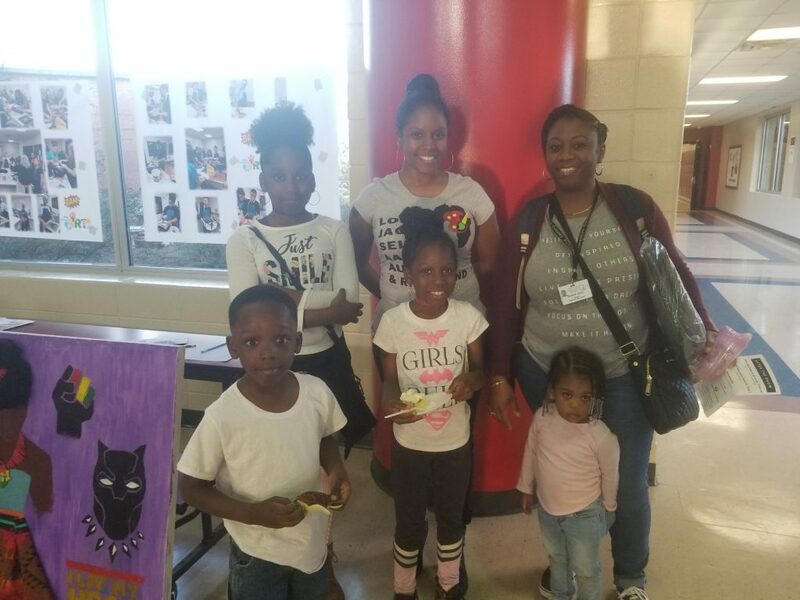 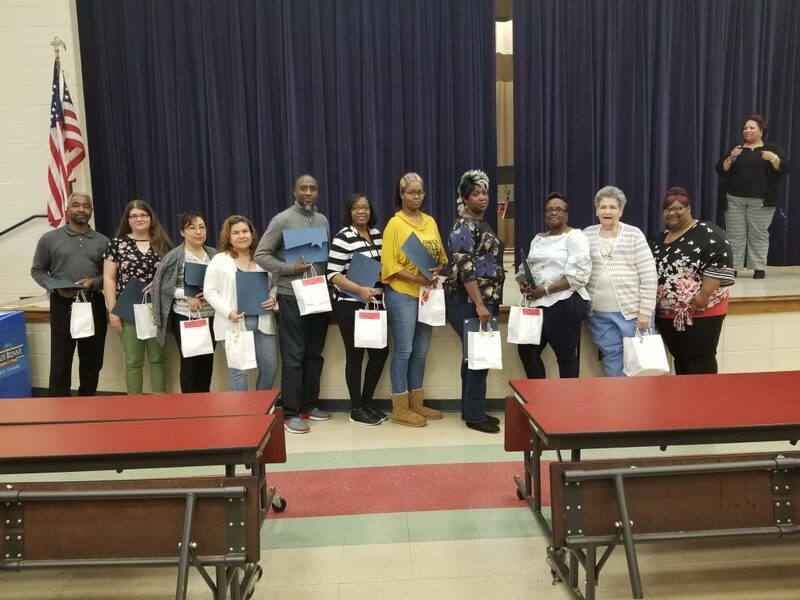 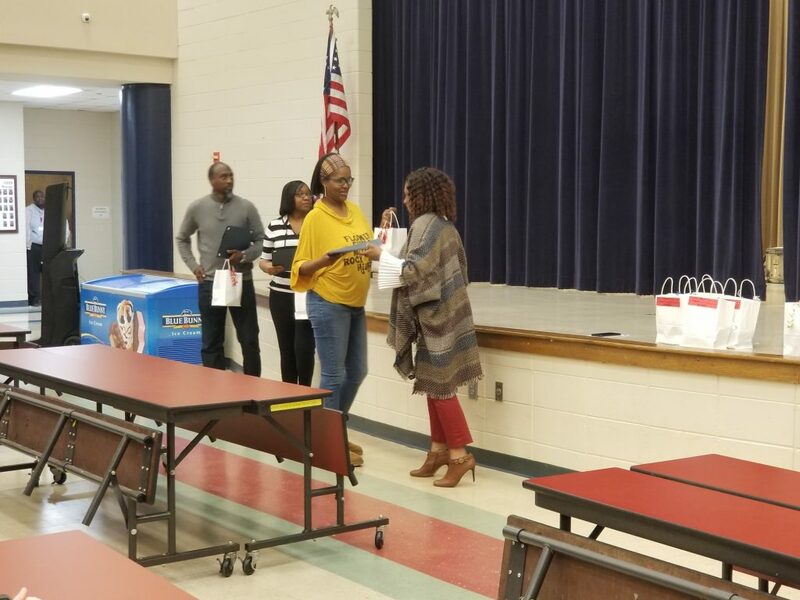 Those who attended enjoyed many special performances, and several of our parents were also awarded with special parent recognition gifts. 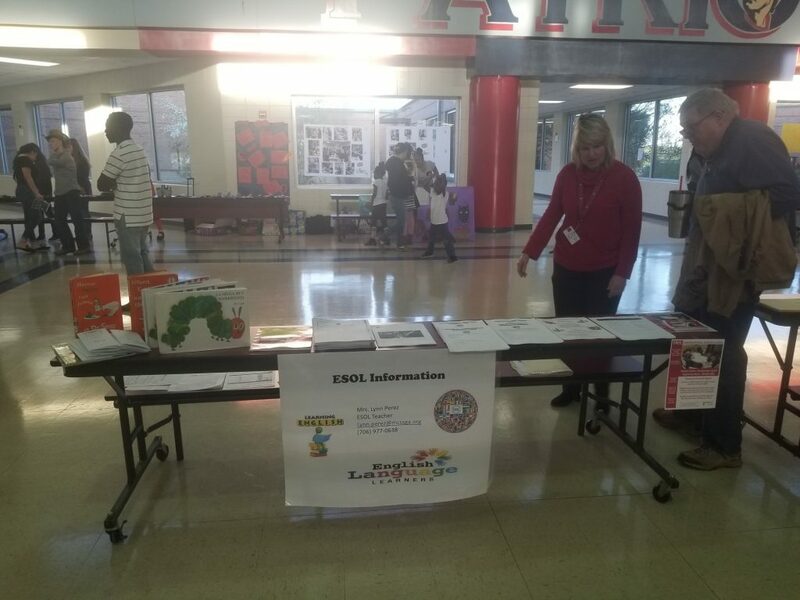 Special thanks to Ms. Lynn Perez, our District ESOL Coordinator, for being available to meet with our ELL students and families all night. 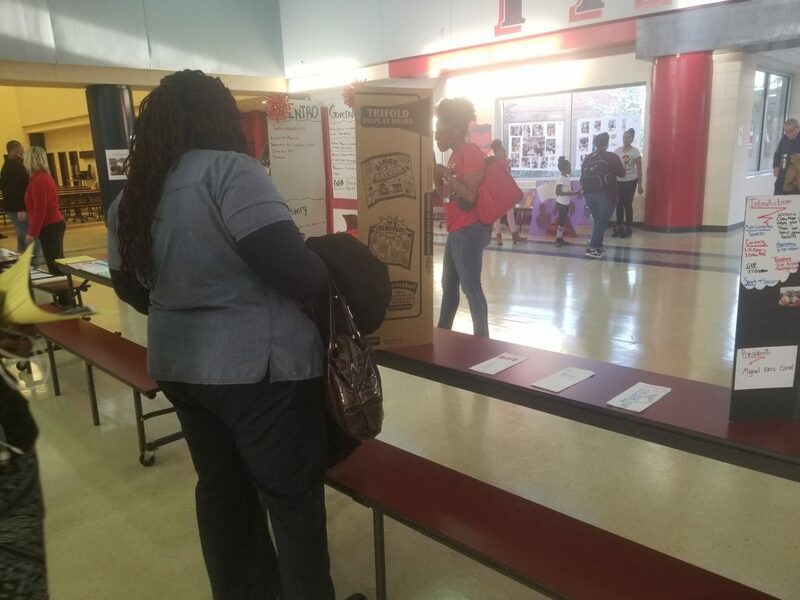 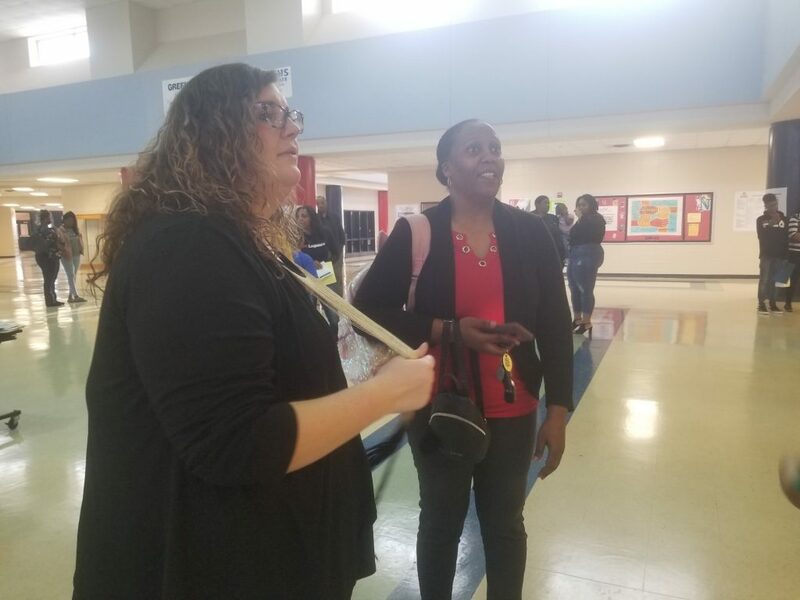 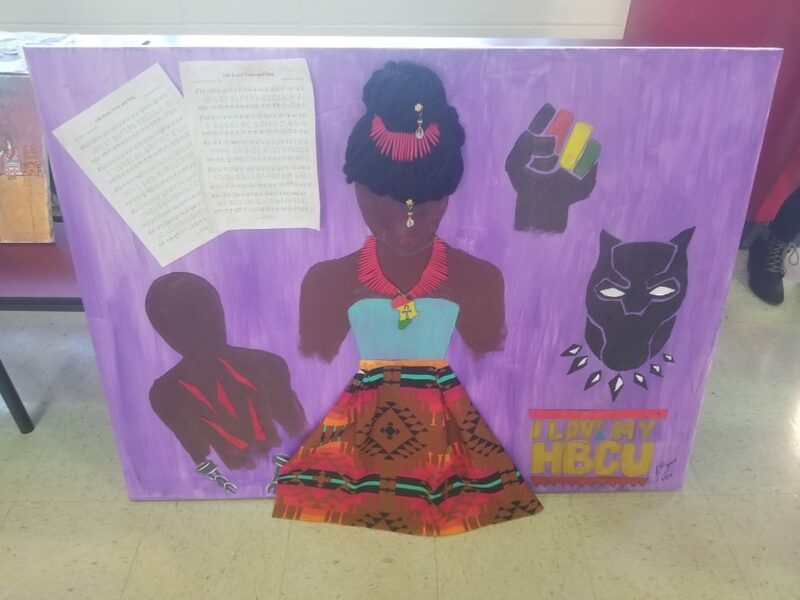 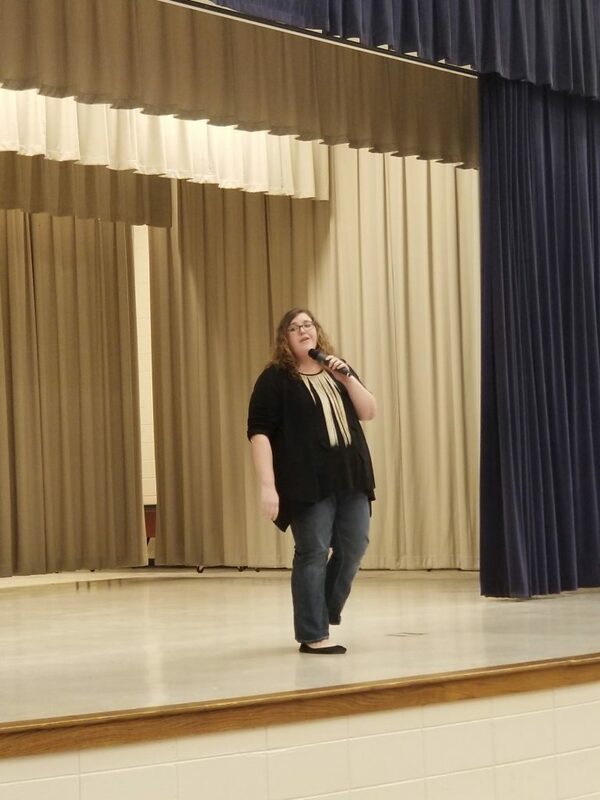 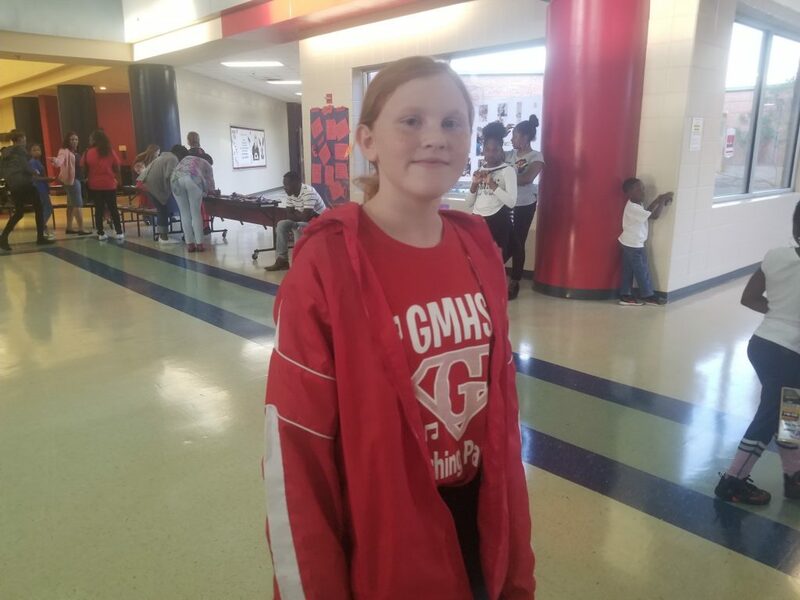 Thank you also to Ms. Noelle Friend-Schilke, the Bringing Arts to Meriwether Coordinator, for setting up a booth and showing off some of the students’ fantastic artwork. 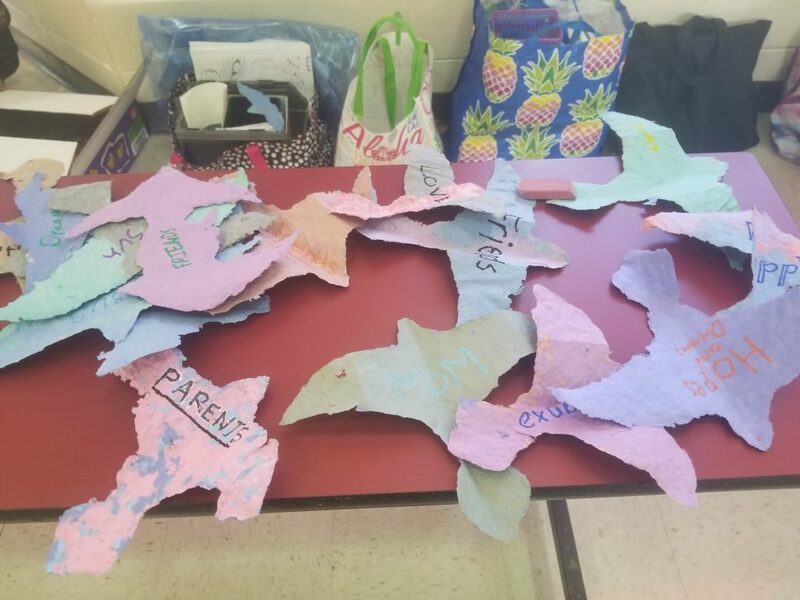 Learning About Body Parts in Spanish!